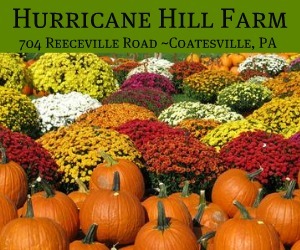 Hurricane Hill Farm ~ Corn Maze, Hay Rides, Pumpkin Patch and Good Old Fashion Family Fun! Hurricane Hill Farm is one of my absolute favorite fall destinations. Opening Day is September 14, 2013. 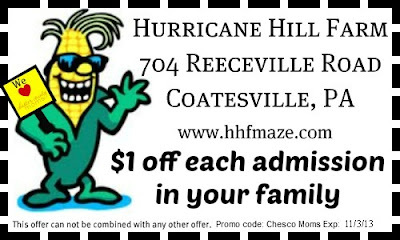 Make sure to visit www.hhfmaze.com for information on special events. Below are a few photos of my little “pumpkins” and friends from 2012. 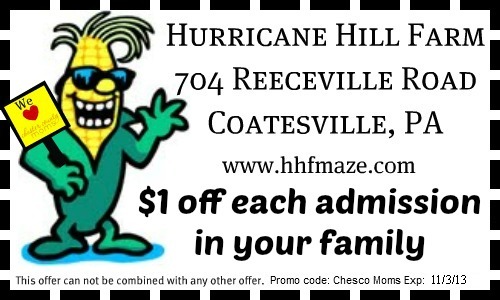 The 2013 corn maze includes the Lost Civilizations Word Puzzle and Picture-Find Games. Learn about ancient history while enjoying a stroll in the stalks! The goal is to find the 9 Story Boards hidden inside the maze. Each Story Board will answer 2 questions. Write the word that is BOLD on the Story Board on your cornfield game sheet. There are also nine picture stations hidden in the maze. Use your crayon to do a rubbing of the pictures. 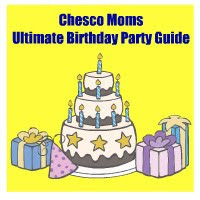 Be the first to find all the Words and Pictures! 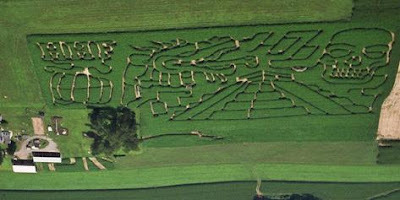 There is also have a smaller Beginner’s Corn Maze.